Although it is not possible to cross from Israel into the Gaza Strip, the region immediately adjacent to the border, on the Israel side, contains much of interest. During the tour your guide will elaborate on the history of the closure of the Gaza strip, the removal of the settlements, and the tunnels to Egypt. The discussion will also include the issue of rocket attacks from Gaza, and the often devastating Israeli response. From Jerusalem you'll travel south past Bethlehem through the Gush Etzion settlement block and Palestinian areas. Then east on route 35 just north of Hebron, passing through the checkpoint back into Israel. 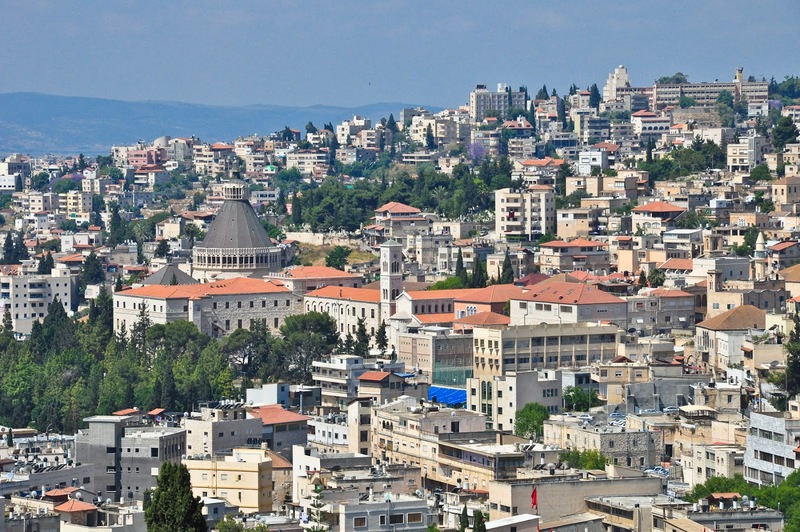 This part of the trip will enable you to see many Israeli settlements and Palestinian villages and learn from the guide about the fraught relationship between them. 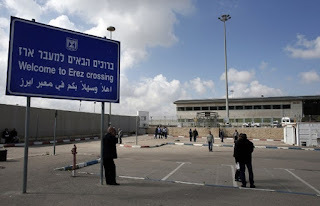 On arrival at the Gaza border, the group will stop at the Erez checkpoint where few people are allowed to cross, mainly a handful of Palestinians with medical visas, coming into Israel for treatment. Then off to Kibbutz Zikkim, where you’ll have a tour of the kibbutz and learn what it is like to be on the receiving end of rockets. The next stop is the town of Sderot which has been on the receiving end of a variety of rockets from Gaza. 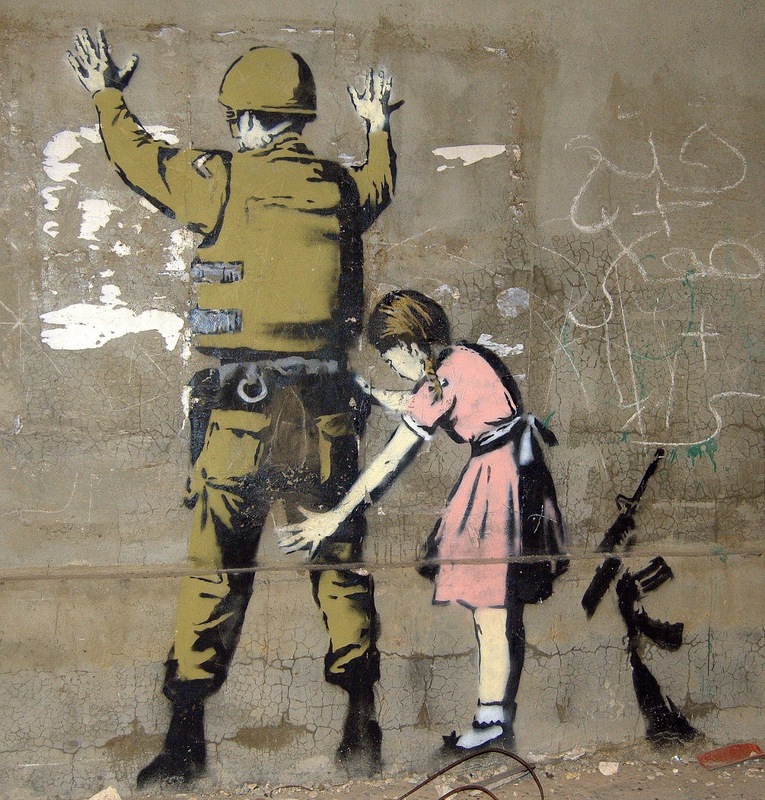 You'll visit to the Sderot police station where there is an impressive museum of rockets that have fallen on the town. You'll also see a reinforced school with huge concrete arches over the roof to protect the children from rockets. When the Israeli government conducted its unilateral withdrawal and sealing of the Gaza Strip in 2005, many of the Israeli residents relocated north of the strip to the community of Nitzan. 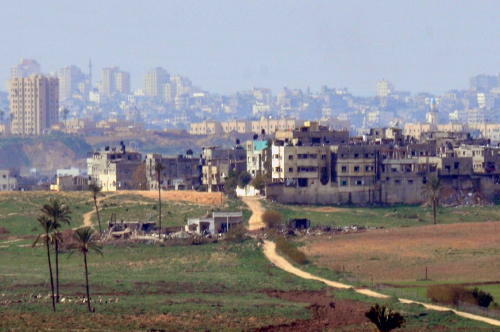 Your visit to Nitzan will highlight the trauma of removal from Gaza that the residents experienced. You'll spend some time at the visitor's center there that memorialises the event.